Lazada Philippines customers seeking help have been asking a lot of questions about the company. It appears that they have various concerns related to how they can contact Lazada customer service team, track or cancel an order, pay in installments, and get a refund, as well as what to do in case their account is hacked or if they have received only a portion of the order. 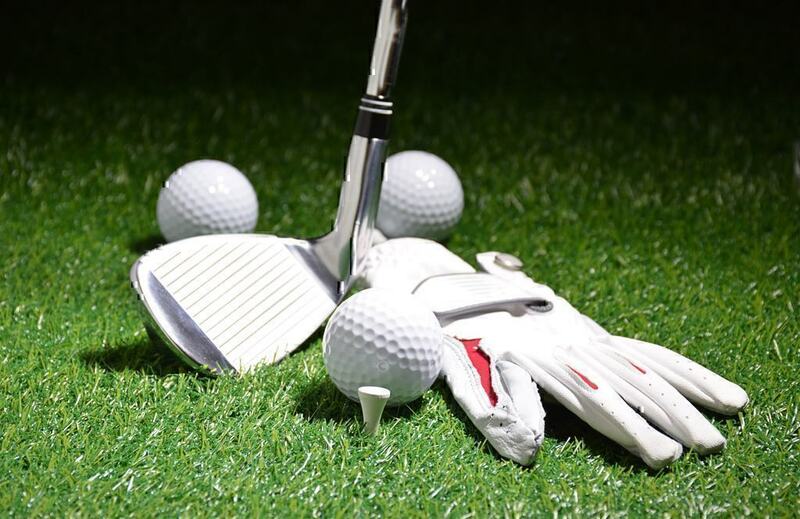 Below, is a list of the top 12 most frequently asked consumer questions answered. How can I return a wrong item to Lazada.com.ph? 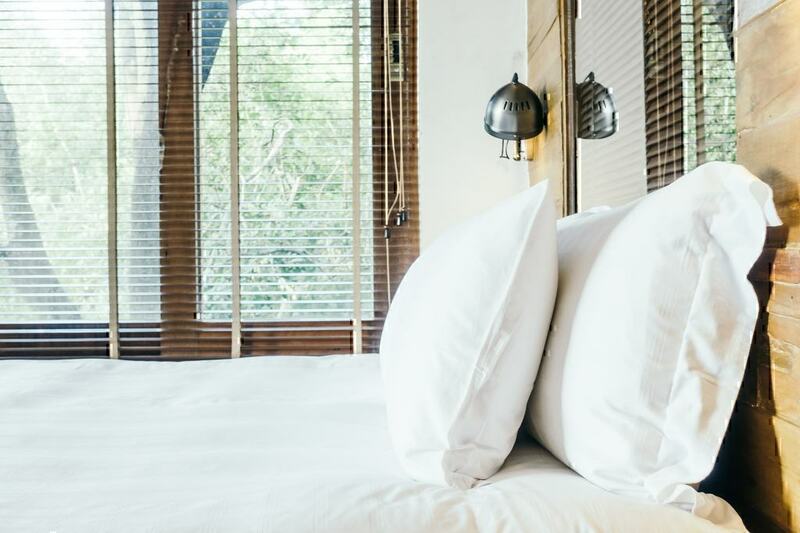 How can I pay for products in installments? I received only a portion of my order. When will I receive the rest? How can I cancel my Lazada Philippines order? What can I do if my account was hacked? How can I fill in return forms if I forgot my email and password? Does Lazada deliver products to countries other than The Philippines? How can I use my voucher/discount coupon? 1. How can I track my Lazada Philippines returned item? According to the Lazada Help Center, once you have submitted the Online Return Form, they will send you a tracking number. Use it to track the status of the item you are returning. Then, depending on which courier you have chosen to send your item with back to Lazada (there are two available), you need to enter the tracking number in their tracking tool. For LCB, type in the tracking number of the top left corner box. For 2GO, enter the tracking number in the search box on the top right corner. 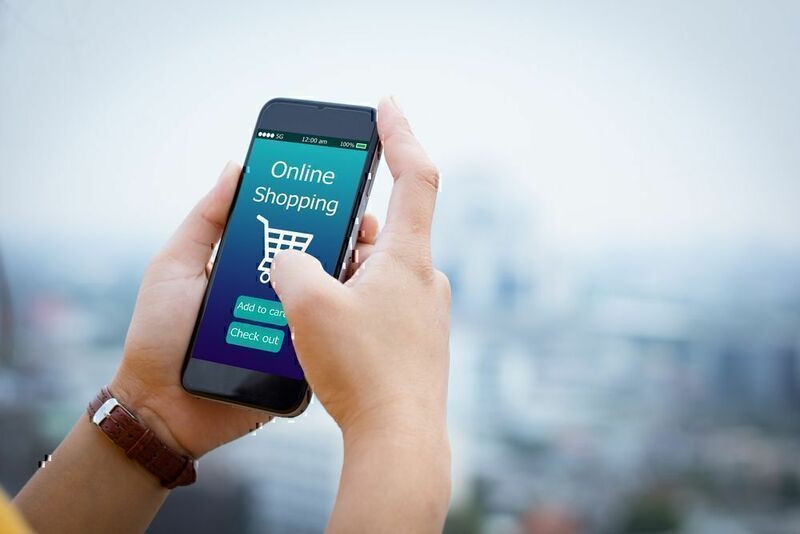 Many consumers have also expressed concerns in their reviews about whether they will know if the company has received their item. Lazada Help Center mentions that when the item reaches warehouse, they will notify you via email. 2. How can I return a wrong item to Lazada.com.ph? First of all, you must have a registered account with Lazada, per the company’s Return specifications. Note that when you create an account, it is important to use the same email address you have used for your purchase. Sign in to your Lazada account. Go to “My orders” and click on “Manage” (top right corner of the order). Click on “Return” (on the bottom right corner). The online Returns Form will appear. Complete with the required details. Write down the Return Number they will send you when you submit the Form. Once you are through with it, Lazada will send you a returns questionnaire via email. Submit it as well with as many details as possible, so that they can conduct a more accurate Quality Check. Print the Return Label and attach it on the box that you will use to send the item back. Alternatively, you can write the (1) tracking number, (2) RN (return number), and (3) Order number on the box that you will use to return the item (NOT the original packaging). Drop the package off at any 2GO, LBC, or 711 branch unless it is a big item. In this case, you can arrange for a pickup service with the selected courier. Important note: The “Return” option will not be clickable if the item’s 7 or 14-day return policy has expired. 3. How can I pay for Lazada products in installments? BDO Credit Card – Create a Lazada account, log in to it, and upon checkout choose the “BDO Installment” option. You can pay with this method (from 3-month to 36-month payment installments) if you have purchased items worth, at least, PHP 3,000. BPI Credit Card – If you own a BPI credit card, you can pay for purchases up to PHP 5,000 with BPI’s Balance Conversion Installment Program. Metrobank Credit Card – You need to apply for a Metrobank credit card by calling 8-700-700 (Metrobank hotline). Citibank Credit Card – If you have good credit, you can benefit from the Citi PayLite After Purchase feature that allows you to turn an unbilled purchase of more than PHP 5,000 (straight, single-receipt purchase) into an installment plan. If you do NOT have a credit card, you may fill in a billease online application. Once the application is approved, you will receive vouchers that you can use to buy items from Lazada. 4. Can I get a full refund from Lazada Philippines? There are many Lazada Philippines complaints related to the company’s refund policy. 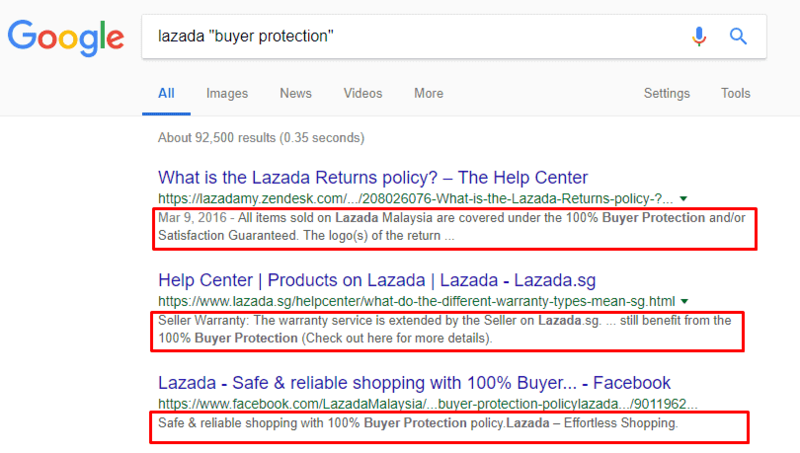 The Lazada Help Center is not particularly helpful in this matter as it has no direct information about whether they provide full refunds for wrong or unauthentic items. 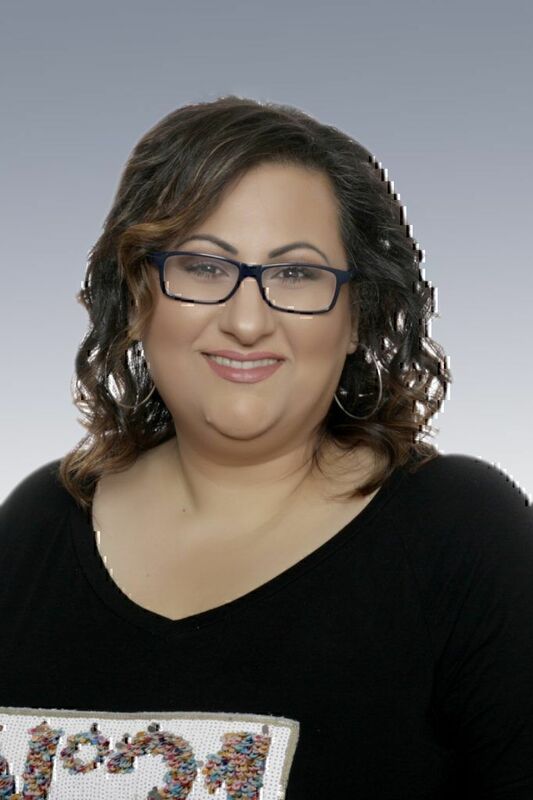 However, the descriptions of all items listed on website mention that they are covered under a “100% Buyer Protection and/or Satisfaction Guaranteed”. This probably has to do with the 7 or 14-day easy return policy. 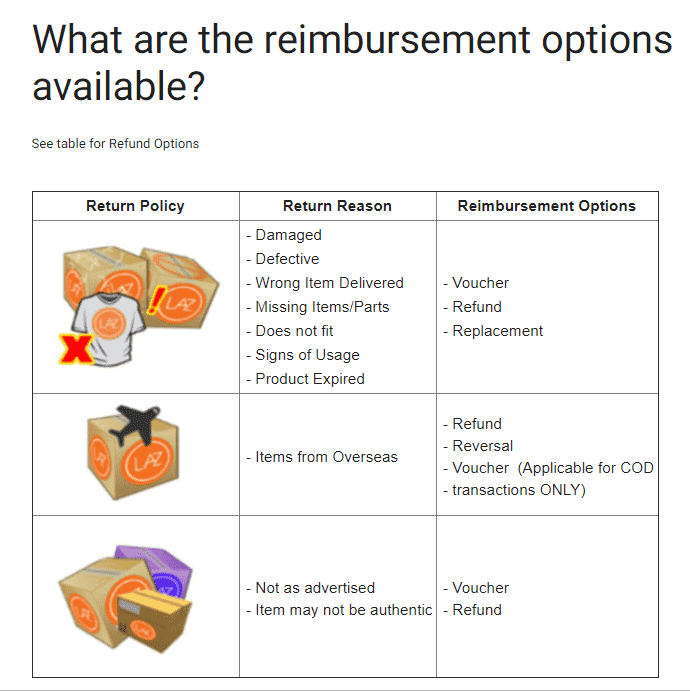 If you return an item within the period indicated by its return policy, you will most likely be eligible for a full refund. According to the Lazada Help Center, if you have purchased an item and paid using a voucher, you can expect to be reimbursed with the amount you paid to buy that item (full refund). If, for example, the item as on sale, you will not be fully refunded its original value rather than the money you paid to buy it. Finally, if the return policy of the item you need a refund for has expired, you need to contact the manufacturer directly to check the warranty status of the item so you can redeem it. 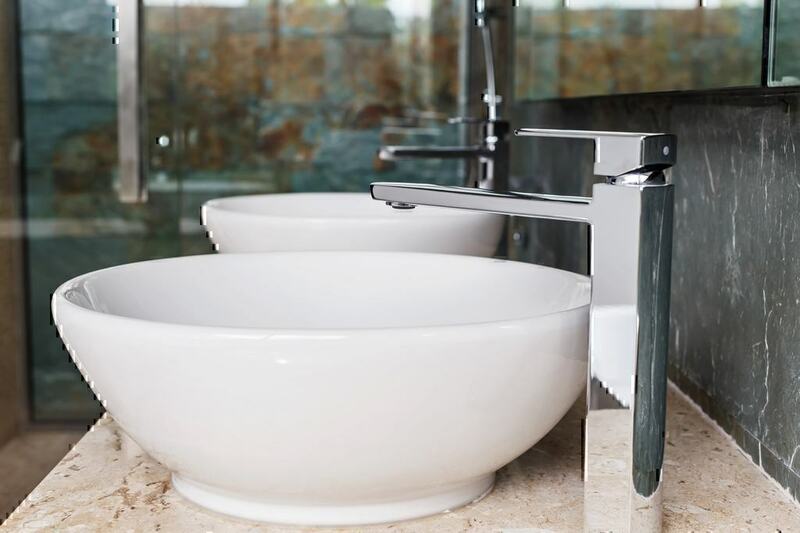 More information about warranties can be found here. 5. I received only a portion of my order from Lazada Philippines. When will I receive the rest? This is one of the consumers’ top questions. According to Shipping & Delivery information at Lazada FAQs, if you have placed an order with multiple items from different sellers, then it is highly probable the items are sent in separate shipments. When each individual seller packages and prepares the ordered product appropriately, they ship the order. To see when each item of your order will be sent (and whether they will be shipped separately or all together), check the Order Details in the “Order Being Processed” notification you will receive after completing your order. If the delivery time has passed and you are still missing items, you should contact the Lazada Customer Care department or use the Live Chat function (for faster responses), so they can track your order and make sure you receive your item(s) the earliest possible. If you choose to chat with a customer service staff member, note that they are available from 6am until 12am every day, except holidays. 6. How can I cancel my Lazada order? Log in to your Lazada account (sign up if you haven’t created one yet, using the same email address you used when placing your order). Go to “My Orders” and click on the “Manage” button on the top right corner of the order page. Click on “Cancel” on the bottom left corner and confirm that you indeed want to cancel the order by clicking on “Yes, Cancel All”, when a small communication window pops up in the middle of the screen. Fill in the “Online Cancellations Form” (select the item you wish to cancel and choose the reason from the drop-down menu on the right-hand corner of the form). Log in to your Lazada account. Tap on “Help” and then “Chat Now”. Tap on “Cancel Item” in the new page where Lazbot introduces itself. You will be redirected to a page that shows all of your open orders. Find the one that has the item you wish to cancel and tap on “Items List”. Select the item to be canceled and tap on “Cancel this Item”. Choose the cancellations reason that best describes your case. Confirm the cancellation request by choosing “Yes” in the new pop up window. After you complete all steps, you will see a notification that reads “Your cancellation request was successfully submitted” on your screen. The company will process the request within an hour. To verify that the order was indeed canceled, check the “My Orders” page. The order status should have changed to “Canceled”. Otherwise, contact Lazada customer service team. 7. What can I do if my Lazada Philippines account was hacked? 8. How can I fill in Lazada.com return forms if I forgot my email and password? 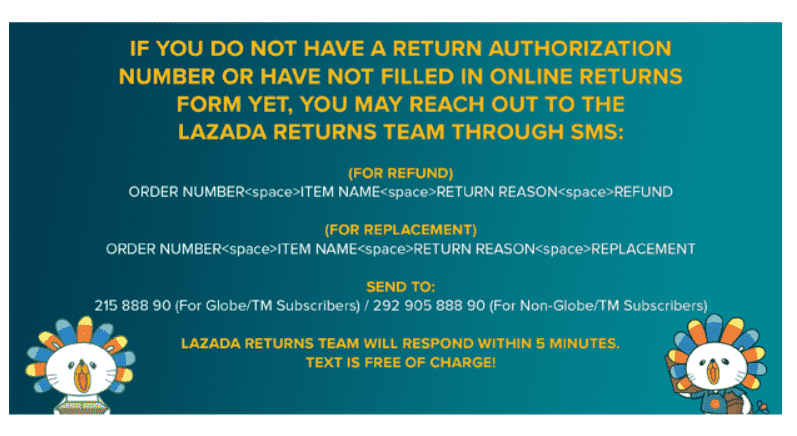 If you cannot access the Online Return Form, you can contact the Lazada Returns department via SMS. 9. How long does it take from Lazada Ph to deliver the order? The Shipping & Delivery details on the Lazada Help Center mention that when you place your order, a verification process will take place which will last between 24 and 48 hours. You will be updated via SMS or email about this. If everything checks out well, you will receive the ordered items within 2-30 calendar days, depending on where you live and the type of item that you ordered. 10.Does Lazada deliver products to countries other than The Philippines? Yes, it also sells in Malaysia, Indonesia, Singapore, Vietnam, and Thailand besides The Philippines. 11. How can I change the delivery address of my Lazada Philippines order? The Lazada FAQs notes that if an order has already been confirmed, you cannot change any details, including the delivery address. You may only alter the shipping address when you are placing the order and before you finalize the order. 12. 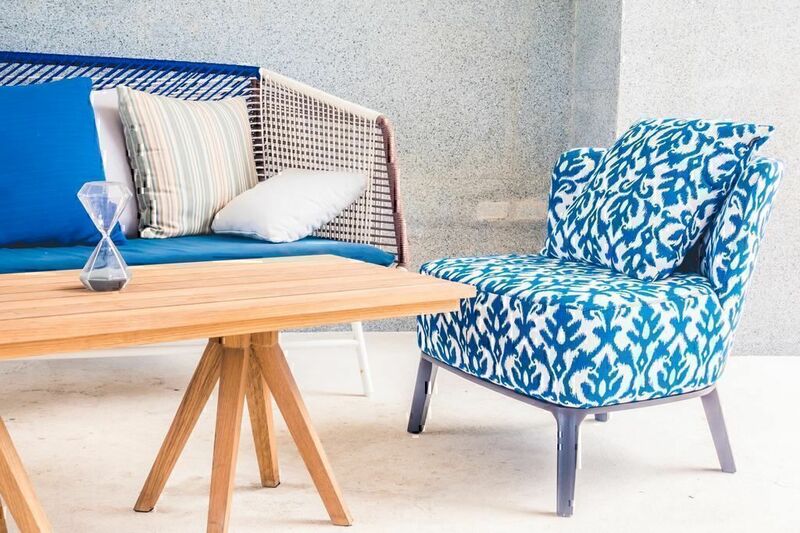 How can I use my Lazada.com voucher/discount coupon? Based on the information found on the company website, it depends on the voucher type. 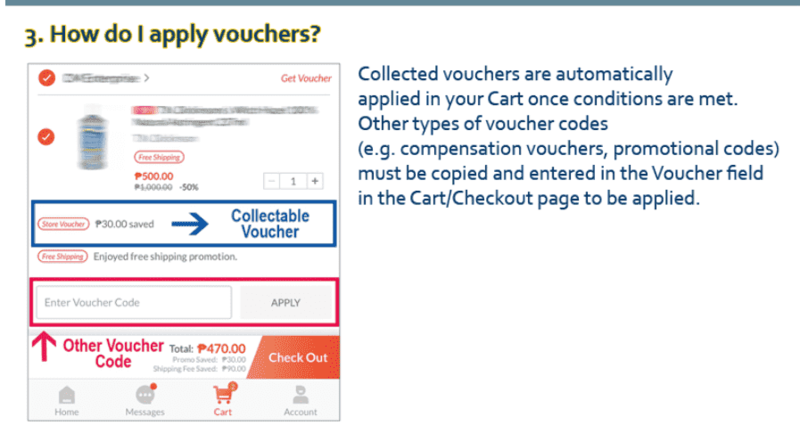 Collected vouchers are automatically applied to the User's cart, while e.g. promotional codes should be copied and entered into the Voucher field in the Cart/Checkout page to be applied. Submit a review and a consumer with the same problem or a Lazada customer service rep may assist you to resolve your issue. Use our Q&A section to ask your question to Lazada Philippines. 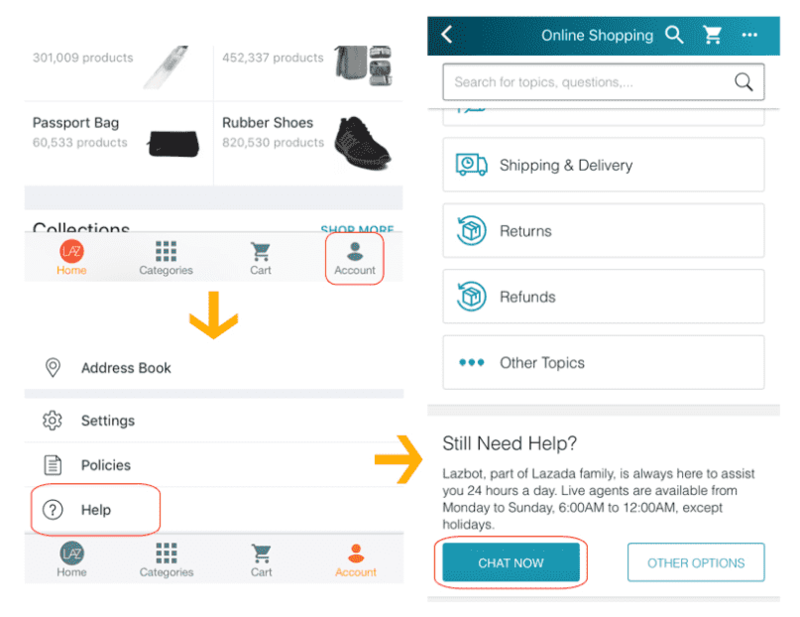 Benefit from our Lazada Philippines customer service tab with the company’s contact info and reach out to Lazada customer support team.